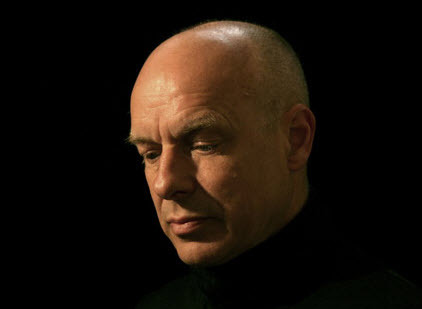 Brian Peter George St. John le Baptiste de la Salle Eno (born 15 May 1948), commonly known as Brian Eno or simply as Eno, is an English musician, composer, record producer, singer, and visual artist, known as one of the principal innovators of ambient music. Eno studied at Colchester Institute art school in Essex, England, taking inspiration from minimalist painting. During his time on the art course at the Institute, he also gained experience in playing and making music through teaching sessions held in the adjacent music school. 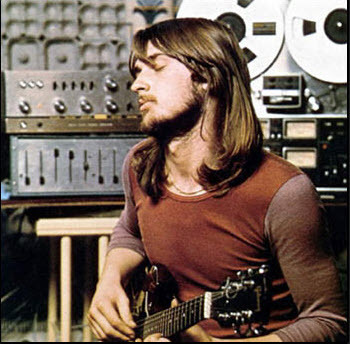 Eno has also worked as an influential music and album producer. 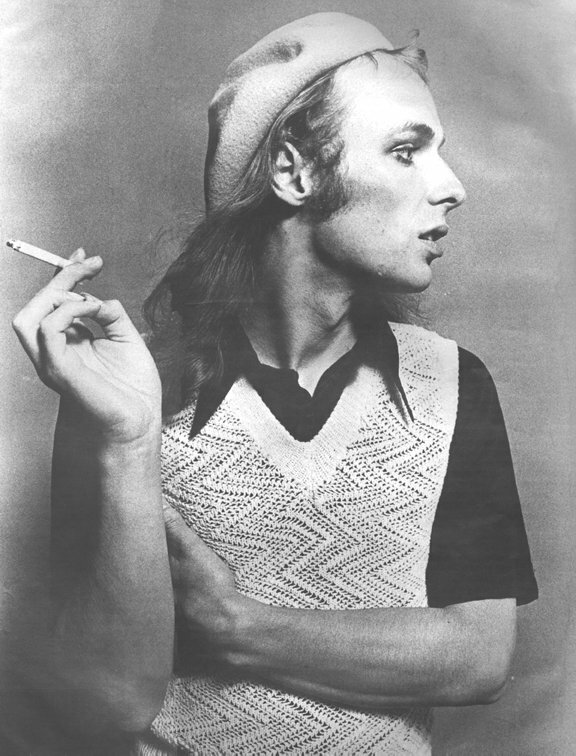 By the end of the 1970s, Eno had worked with David Bowie on the seminal “Berlin Trilogy” and helped popularise the American band Devo and the punk-influenced “No Wave” genre. He produced and performed on three albums by Talking Heads, including Remain in Light (1980), and produced seven albums for U2, including The Joshua Tree (1987). Eno has also worked on records by James, Laurie Anderson, Coldplay, Depeche Mode, Paul Simon, Grace Jonesand Slowdive, among others. 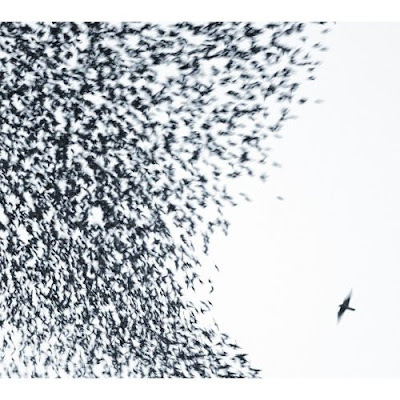 Sky Blue Sky is the sixth studio album by Chicago rock band Wilco, released on May 15, 2007 by Nonesuch Records. Originally announced on January 17, 2007 at a show in Nashville, Tennessee, it was the band’s first studio album with guitarist Nels Cline and multi-instrumentalist Pat Sansone. 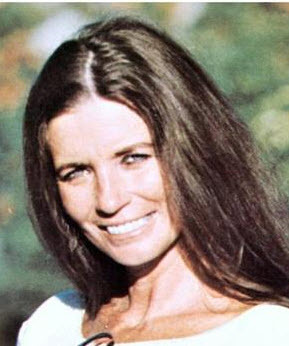 Before its release, the band streamed the entire album on its official website and offered a free download of “What Light”. 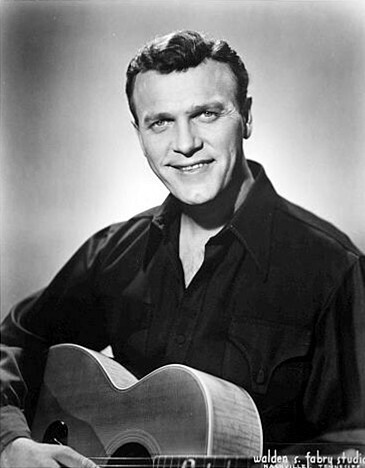 Richard Edward Arnold (May 15, 1918 – May 8, 2008), known professionally as Eddy Arnold, was an American country music singer who performed for six decades. He was a so-called Nashville sound (country/popular music) innovator of the late 1950s, and scored 147 songs on the Billboard country music charts, second only to George Jones. He sold more than 85 million records. A member of the Grand Ole Opry (beginning 1943) and the Country Music Hall of Fame (beginning 1966), Arnold ranked 22nd on Country Music Television’s 2003 list of “The 40 Greatest Men of Country Music.” He co-wrote the country and pop standard “You Don’t Know Me“. Michael Gordon Oldfield (born 15 May 1953) is an English multi-instrumentalist musician and composer, working a style that blends progressive rock, folk, ethnic or world music, classical music, electronic music, New Age, and more recently, dance. His music is often elaborate and complex in nature. He is best known for his hit 1973 album Tubular Bells, which launched Virgin Records, and for his 1983 hit single “Moonlight Shadow“. He is also well known for his hit rendition of the Christmas piece, “In Dulci Jubilo”.